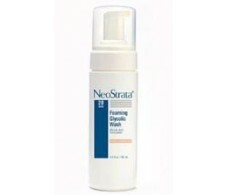 Neostrata is a dermocosmetic laboratory sold through pharmacies, recommended by many dermatologists worldwide. 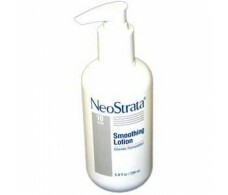 Neostrata dermocosmetic laboratory is a market leader in anti-aging treatments with AHA (alpha hydroxy acids), which renewed, exfoliate and moisturise our skin. 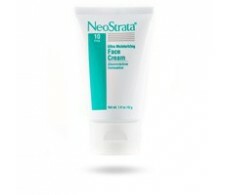 Refine -Neostrata, especially for the treatment of acne. 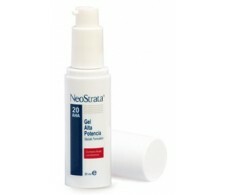 -Neostrata Resurface, a powerful anti-aging line, based on AHA. 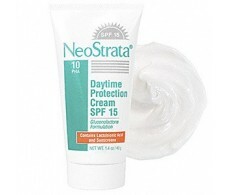 Active Skin -Neostrata, anti global age. 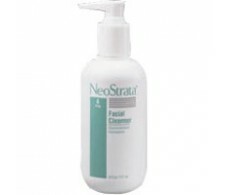 For the main indications, features and prices of products of Neostrata see our website, www.farmacia-internacional.net. 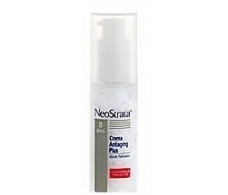 If you're in Barcelona You can also buy Neostrata products in our physical pharmacy: We are in the street Consell de Cent 312 Barcelona - you can also ask for advice from our team of pharmacist. 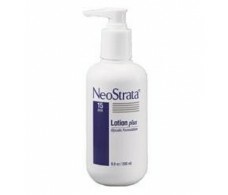 200ml Body Lotion Neostrata Forte. 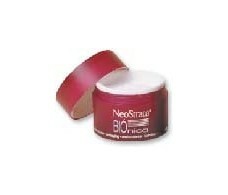 Neostrata Antiaging Cream Plus 30g. 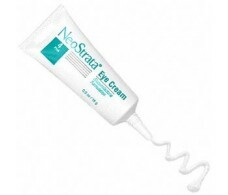 Neostrata Bionic Eye Cream 15ml. 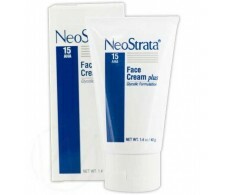 Neostrata Crema Facial 40 Gramos. 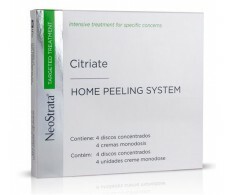 Todo tipo de pieles. 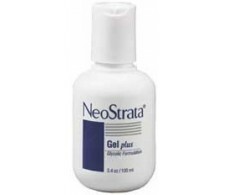 Neostrata Gel Alta Potencia 30 Gramos. 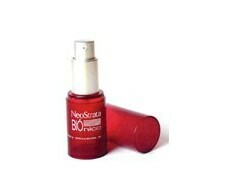 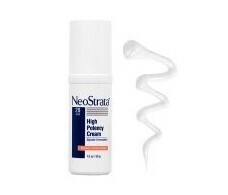 Neostrata High Potency Cream 30ml.